MAX DIGGING DEPTH 7FT. 2IN. 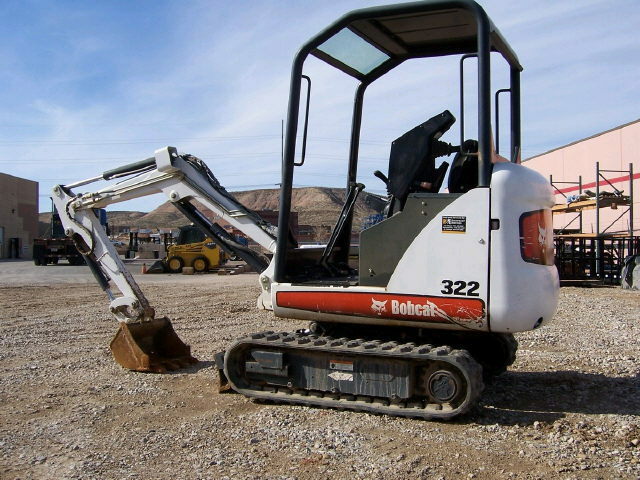 BUCKET SIZE 12" OR 18"
* Please call us for any questions on our mini excavator 322 bobcat rentals in Homer Glen IL, Frankfort, Alsip, and Blue Island.